EYE-Q Vision Care has recently added another doctor to its team of highly-skilled ophthalmologists. 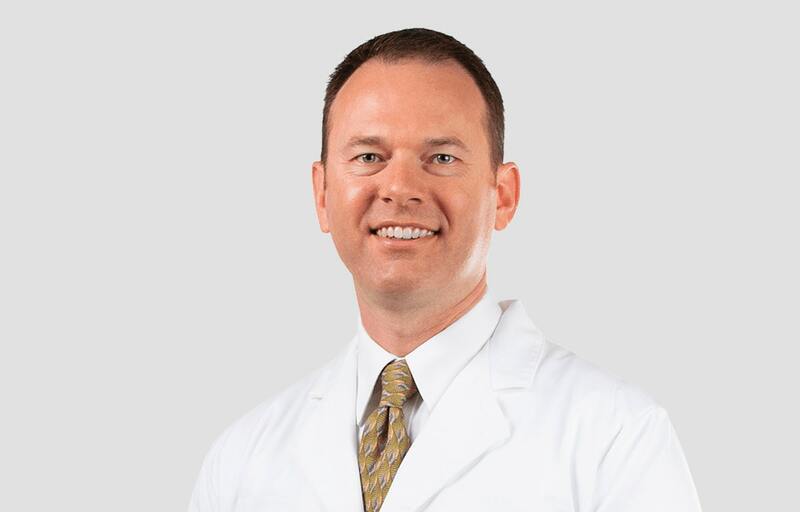 John Cason, M.D., is a fellowship-trained specialist in cornea, ocular surface disease, and refractive surgery. He will be joining our LASIK Center, where he will help patients find the procedure that best fits their needs and lifestyle. Dr. Cason will also provide comprehensive eye care to EYE-Q patients. He has special interests in humanitarian surgical missions, as well as clinical research. When he isn’t helping improve the vision of Fresno and Clovis residents, you can find Dr. Cason hiking, playing tennis, or jamming on his guitar. To learn more about EYE-Q’s newest doctor, click here.